Michael Essien has told Ruben Loftus-Cheek to stay at Chelsea and fight for his place after a frustrating start to the season. 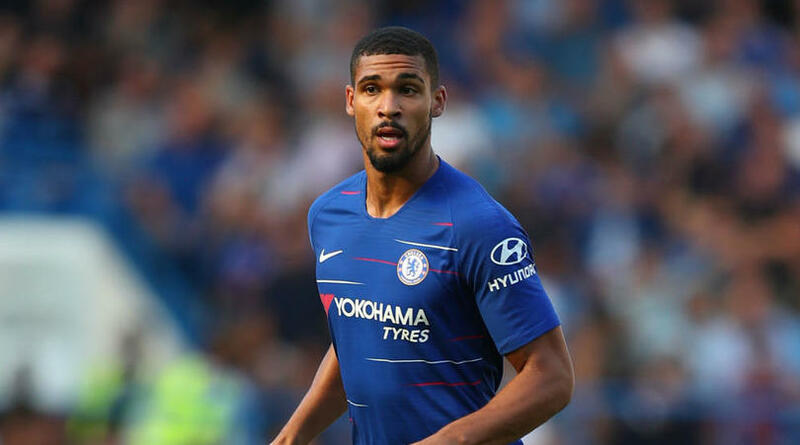 Loftus-Cheek spent last season on loan at Crystal Palace and then impressed at the World Cup, seemingly setting up an opportunity to establish himself as a first-team player at Stamford Bridge. But Chelsea signed Jorginho and Mateo Kovacic, while Ross Barkley has returned to form, limiting Loftus-Cheek to two substitute appearances in the Premier League. The England midfielder should not give up on his Chelsea career just yet, though, according to former Blues star Essien. ‘He has to stay,’ Essien told the Evening Standard. ‘When you play for a club like Chelsea, you know the competition will always be there and you have to work hard to win your position. ‘They have many midfielders but it’s all down to him. He’s such a good boy and he works hard. Loftus-Cheek scored two goals in 24 league appearances for Palace last season, before featuring four times – starting on three occasions – at the World Cup.